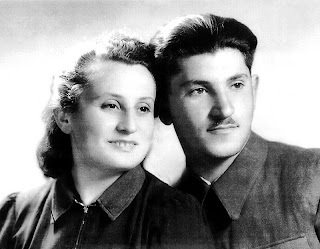 As Sukkot 1941 approached, the Jews of the Lodz Ghetto were in tremendous peril. Food was running scarce, and Jews were desperate to gather whatever resources they could, no matter the cost. But for a few days of that fateful year, the crowds did not seek food, form lines to exchange heirloom jewelry for sundries, or stand for hours for a chance at obtaining enough sustenance for their families Instead, they waited to bless the miraculous appearance of the four species celebrating the harvest festival of Sukkot: etrog, lulav, hadas, and aravah. 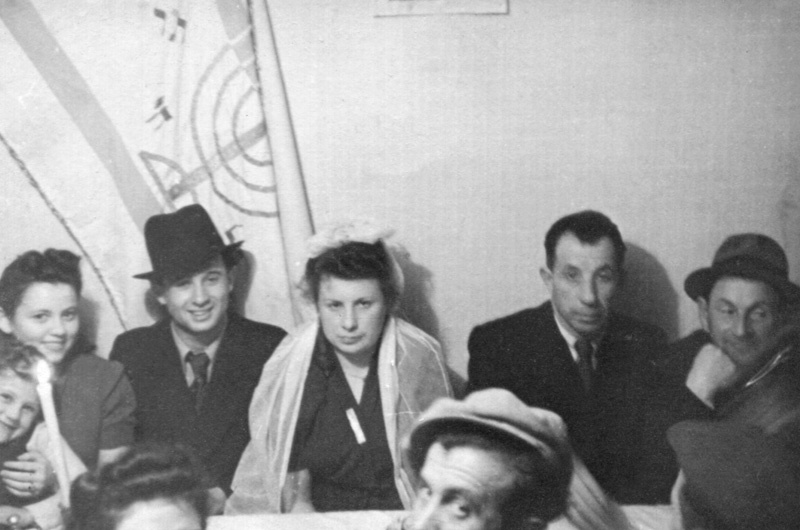 In the spirit of true non-violent resistance, the Jews of the Lodz Ghetto chose to celebrate in the face of loss, death, and violence. 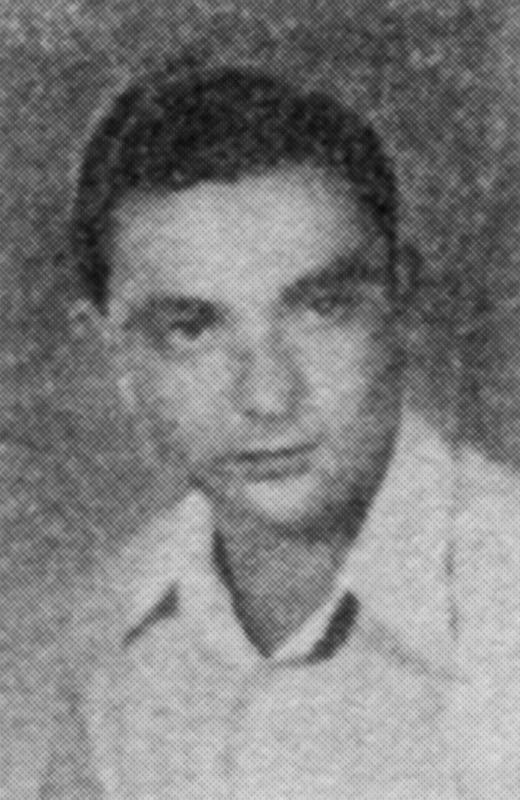 The leader of the ghetto, Mordechai Chaim Rumkowski, granted special permission for a handful of Jews to leave the ghetto shortly before Sukkot in order to gather the four species. The mission was almost impossible, given that etrogs (citron) were not only scarce, but practically non-existent in Eastern Europe at the time. 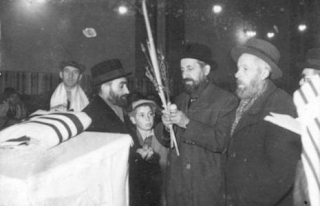 However, as though it too intended to take its part in the resistance, the etrog appeared and was brought back into the ghetto. Though outlooks were becoming grim due to recent violence and worsening conditions, Jews from all classes and levels of religious commitment came to stand under the makeshift sukkah. Despite the severe scarcity of firewood in the ghetto, an amount was specially set aside to build the sukkah. 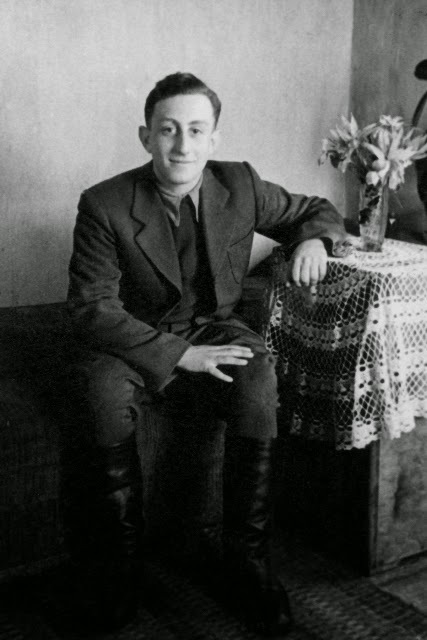 A single act of celebration became a moment of courageous resistance, with residents of the Lodz Ghetto choosing not only to celebrate holidays in defiance of Nazi policy, thereby endangering themselves, but also by dedicating precious resources for ritual use. This Sukkot, standing underneath your own sukkah with etrogim, think not only of a bountiful new year’s beginning, but of the atmosphere in the Lodz Ghetto in 1941: frigid, destitute, oft hopeless, and yet, under the sukkah, brave, defiant, and proudly Jewish. Ruth Szabo Brand was born in 1928 near Sighet in Northern Transylvania (Hungary). 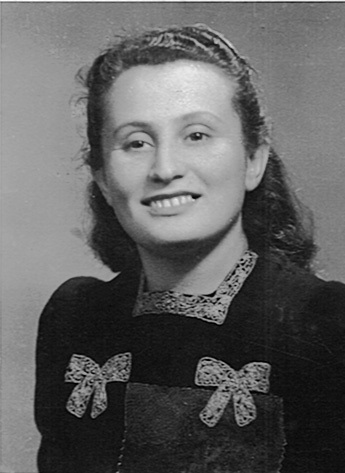 Though she lost her father at the age of three, her maternal grandfather, Yisrael Szabo, raised her with strong religious convictions – ones that she held onto even in the darkest times of her life, at Auschwitz. In 1944, 16-year-old Ruth arrived at Auschwitz with her mother, two younger siblings, and grandmother. Her relatives were immediately sent to the gas chambers, leaving Ruth the family’s sole survivor. She was assigned to a work detail with several other young women, and they bonded instantly. When Yom Kippur arrived, they were assigned to shovel ashes from the crematoria. Despite their horrific assignment, the girls vowed to support each other and fast for the holiday. They refused the watery, barley-based coffee they were given for breakfast. The Nazis noticed and taunted them for their piety: “So you’re not hungry today? We’ll make sure you get an appetite!” Ruth and the rest of the girls worked tirelessly in the sweltering heat, and while most broke down and ate the watery soup served for lunch, Ruth continued to fast alongside her cousin. The two saved their soup for dinner, but by then it had spoiled, and they broke their fast with nothing more than two thin pieces of black bread. The next day, Ruth was unexpectedly given a supervising role digging ditches with the rest of her detail, while her cousin was asked to cook a cabbage soup for the kapo. Seeing the exhausted faces of the 200 or so girls working in the heat, she told them to stop working. Only when a kapo came by did Ruth shout at the girls, as though they had been laboring the entire time. Witnessing her actions, and believing them to be authentic, the kapo rewarded Ruth and her cousin for their extra duties by giving them double servings of lunch. The two were convinced it was a reward from G-d for fasting throughout Yom Kippur. Ruth Szabo Brand and her cousin chose to resist by continuing to fast on Yom Kippur, 1944. Their adherence to their faith, and belief in the importance of religious ritual, gave them something to hold onto, even in the darkest of times. This act of spiritual and religious resistance, carried out silently, was powerful. The courage of Jews to affirm their faith even during the most horrific circumstances, is a testament to the enormous willpower, strength, and perseverance of the defiant Jewish spirit. Their mission was supposed to be easy – armed with a list of addresses, small teams made up of men from the SS and one Danish guide were supposed to fan out across Copenhagen and northern Zealand. They were tasked with rounding up Denmark's 8,000 Jews who would be at home with their families observing Rosh Hashanah. They planned to send the entire population to Nazi extermination camps across Europe. The second day of Rosh Hashana fell on October 1st, 1943, roughly a month after the resignation of the Danish government – the last political obstacle between the citizens of Denmark and Hitler’s plans to implement the “Final Solution” and eliminate all Danish Jews. In most cases, however, the round-up teams found empty houses and apartments waiting for them. The entire Jewish population had been warned days in advance to go into hiding and to spread the word about the planned deportations. By the time the SS began knocking on doors, most of the country’s Jews were either in hiding, or on their way to the coast. Most eventually made it safely across the Øresund strait into neutral Sweden. The majority of Denmark’s Jewish population escaped Nazi persecution, and their casualties were the lowest in all of occupied Europe. How were the Danes so successful in such a blatant act of resistance against the Nazis? 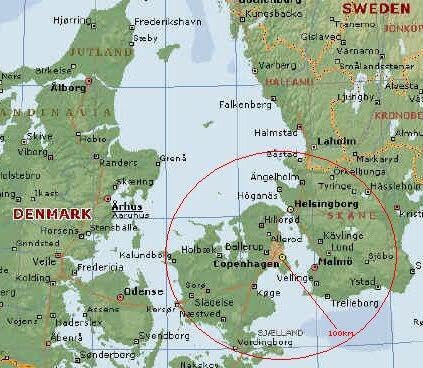 Because of the tolerant and inclusive climate Jews have enjoyed in Denmark since the Napoleonic Wars, Danish society, by and large, considered Danish Jews to be Danes, first and foremost. Danish Jews were granted full citizenship rights almost a hundred years prior to World War II. The Danish monarch, King Christian X, defiantly insisted on visiting the central synagogue in Copenhagen even after Hitler came to power in Germany, becoming the first Nordic monarch to visit a synagogue. (However, the popular tale of the king wearing the yellow star in solidarity with Danish Jews is a myth1.) As a result of such a social climate, the people of Denmark, and the Danish Underground, naturally rallied together to hide and smuggle their fellow citizens without any friction. Many smugglers did not charge for passage, and even the Danish police helped in the rescue effort. Germany was reluctant to pressure the Danes for several reasons. First, the Nazis hoped to promote occupied Denmark as an example of a “model protectorate” to the world. Second,Danish meat and dairy provided sustenance to over 3 million Germans. Upsetting this balance would have had negative political consequences for the Reich. Even ideologically-committed Nazis saw the need for moderation, although increased activity by the Danish Resistance, and the grim news from the Eastern Front, made moderation untenable to Hitler by mid-1943. Although the orders came from the very top, at first the Gestapo did not allocate enough manpower for the mission, and the unenthusiastic German army and navy units called in to support them often turned a blind eye to escapees. The effort to rescue Denmark's Jews was successful, due in large part to the efforts of ordinary citizens, but prominent public figures also made significant contributions.Georg Ferdinand Duckwitz, a German maritime attaché and a secret moderate, had lived in Scandinavian countries for many years and enjoyed a warm relationship with Denmark’s elites. On September 28th, he leaked word of the planned deportations to the leader of the Social Democrats, and the news spread across all levels of civil society. Nobel physicist Niels Bohr played a part - he petitioned the king of Sweden to make public his offer of asylum to Danish Jews shortly after he himself was smuggled into Sweden en route to the US to work on the top-secret Manhattan Project. Though it is uncertain how this plea factored into the decision, Sweden announced its offer of asylum on the 2nd of October. In the end, the Nazis managed to deport only around 450 Jews; most were sent to Theresienstadt, where they remained until the end of the war. Because of pressure from Danish authorities, and frequent visits from the Red Cross, the Nazis accepted packages of food and medicine for the prisoners. More importantly, they were persuaded not to deport the Danes to the Auschwitz extermination camp – a fate that would have meant certain death. An estimated 120 Danish Jews lost their lives in the Holocaust. The entire Danish Underground was awarded the status of “Righteous Among The Nations”. In 1971, Yad Vashem honored Duckwitz with the same title. "You know, you were not fussy where you sleep or where you lay down, and sometimes they ask me how did you get food. 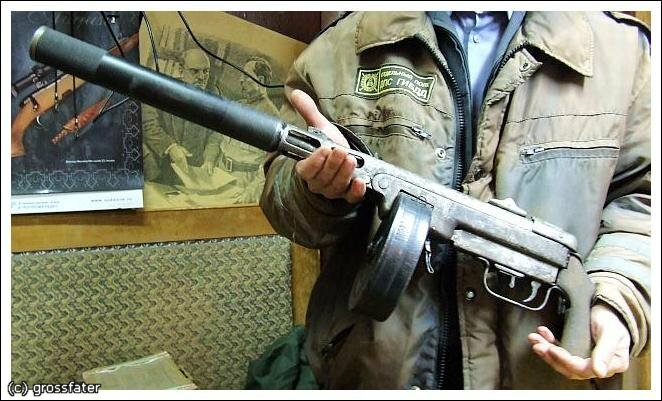 You know, you go in with guns and the person will not give you food so you take it yourself. It was a war, it was not a matter of being polite or this way or the other way. It's being survival was at stake." Brenda Senders was born in 1925 in the town of Sarny, then part of Polish territory. She was the daughter of a forester, and one of two sisters (the third died during a dysentery epidemic in the ‘30s). Her father was a respected man in the community, and had helped many of the peasants build their houses. During the First World War, he had served as a translator in the German territories. The impression he took away of the Germans as a cultured people prevented him from taking any rumors of Nazi atrocities seriously. Sarny was located far to the east, on the Sluch River. Consequently, it fell under Soviet control in 1939. 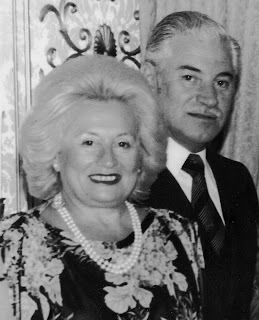 As it was for many partisans, the most prominent impact from the Soviet occupation for Brenda was that she spent two years learning the Russian language. But everything changed in the summer of ’41, when the Nazis occupied Sarny and forced all its Jews into a ghetto. In 1942, the Nazis closed the ghetto and sent the remaining inhabitants to a death camp. A few electricians managed to smuggle a pair of wire cutters into the camp and cut a hole in the fencing, allowing Brenda, her sister, and hundreds of other prisoners to escape. Many of the escapees were caught, but Brenda and her sister knew the surroundings well and ran straight for the Sluch River, crossing it into the forest. Eventually, Brenda made it to a nearby village, where she sought out her grandfather’s neighbors for help. Initially, Brenda and her sister were separated during the escape, but luckily Brenda found her hiding at the neighbors’, along with her uncle. After several months in hiding, Brenda connected with a large Soviet-backed partisan unit, made up of 1600 people. Although she was unarmed, Brenda’s determination to fight convinced the partisan general that she was fit to join. She left her sister hiding with a local peasant, and learned how to shoot a gun and ride a horse. She then joined the partisan cavalry, and became one of the general’s bodyguards. Brenda’s unit was constantly on the move. They occupied villages, conducted ambushes, shot passing German troops, blew up bases, and obliterated bridges and train tracks. “We didn’t let [the Nazis] rest day or night,” Brenda recalled proudly. After the war, Brenda left Russia, escaping through Slovakia into Austria. She ended up in a Displaced Persons (DP) camp in Braunau Am Inn, the birthplace of Adolf Hitler, where she was reunited with her sister. In the DP camp, Brenda met her future husband, Leon Senders, a former partisan from the famed Avengers unit. 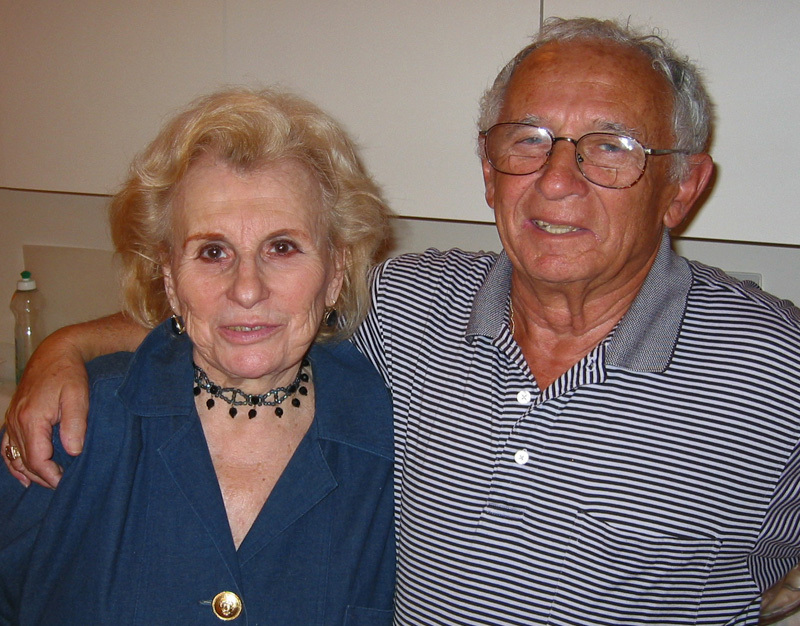 Brenda and Leon married in 1945 and left for Italy, eventually immigrating to the United States that same year. 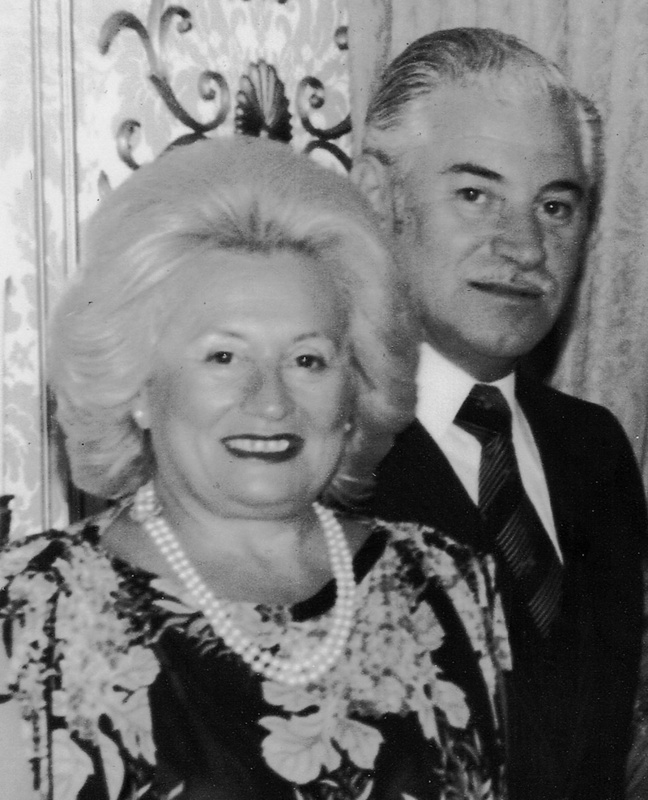 Brenda passed away in September of 2013; Leon passed away earlier that year, in July. They are survived by three children and seven grandchildren. Visit www.jewishpartisans.org for more about Brenda Senders, including seven videos of her reflecting on her time as a partisan.